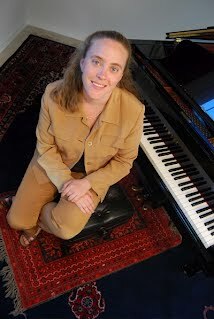 This site is home to Kim Davenport, pianist, accompanist and teacher in Tacoma, Washington. As a teacher, she enjoys working with students of all ages, beginning to advanced, interested in serious study of the piano. As an accompanist, she is experienced with instrumental and vocal soloists and ensembles, and ready to take on your contest, recital, or recording project. Kim is also active as a researcher, writer, and teacher of a range of music courses for local colleges. Please browse the site to learn more!